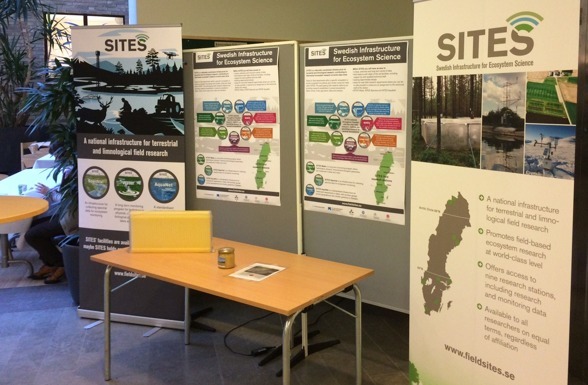 SITES participated at KBC-days in Umeå this November. 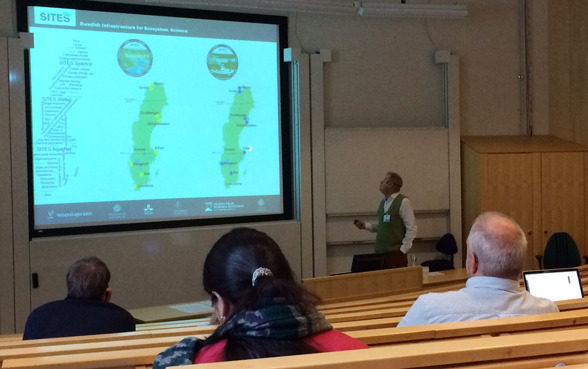 Under the theme of “what SITES can provide for you researchers” Anders Lindroth, Leif Klemedtsson and Tomas Lundmark guided visitors through SITES concept and mission, the special initiatives of the new infrastructure, SITES Water, SITES Spectral and SITES AquaNet and to the nearest SITES stations, Röbäcksdalen and Svartberget got presented in more detail. Are you interested in knowing what SITES can offer you as a researcher, please contact SITES! 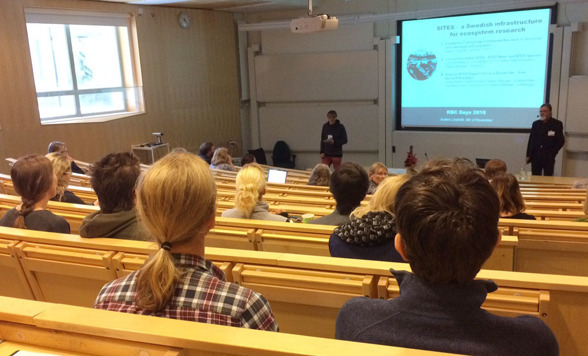 Chemical Biology Centre, KBC is a platform for collaboration and exchange of researchers between faculties and institutions within Umeå University and SLU. About KBC and program of KBC days can be found here.